Airport Transfers Heathrow Airport, There are many transport vehicles available outside Heathrow Airport, offering the passengers a lot to choose from according to their choice and budget. Minicabs, Taxis, Executive Cars, Mini buses including Limousines are to name a few vehicles that you can opt for your Heathrow Airport Transfer Service. There are many private car hiring companies that guarantee you a hassle-free trip To Heathrow Airport. For availing Airport Transfers Heathrow services you have to visit our website where you will get all the details you may require. You can either book over the phone or what is best you can book online and pay through our website which will automatically send you a confirmation of your booking via email. And as soon as we get your email we will help you with all the questions you may have and any suggestions and will help you to choose among many options the best vehicle for your needs. Our staff are available round the clock to help you for the booking of Heathrow airport transfers services. We operate our services twenty-four hours, seven days a week. our business does not have any vacations so you can book a cab for any day of the year you please. As the flights arrives and departs throughout the day we also provide our Airport Transfers Heathrow Services throughout the day as well as the night. Airport Transfers Heathrow– Before landing at Heathrow airport you can browse through the internet to find a Heathrow Car hiring company and book your vehicle Online well in advance. Our 1st class cars company offers you true value for your money. Wait and return trips or Business trips, an economic ride on minicabs or a beautiful luxurious ride in a chauffeur driven limousine, you can be assured of experiencing a hassle free trip when you take our Heathrow Airport Transfer Services. These are applicable at all London airport transfers. If you want to welcome your guests in a special way, then we can also make arrangements for your requirements. Many clients request a delivery of bouquet of flowers on arrival of their guests whereas some other clients request delivery of s box of chocolates on arrival. You may not be able to get any public transport during the extreme bad weather conditions, But we can provide you these services even during such bad weather conditions where it is safe to do so, Now you need not worry whether the drivers can take you safely in such bad weather conditions or not, as we have drivers who are specially trained to drive in such extreme weather conditions. We can assure you that you will reach your destination on time and you will be completely safe and stress free. 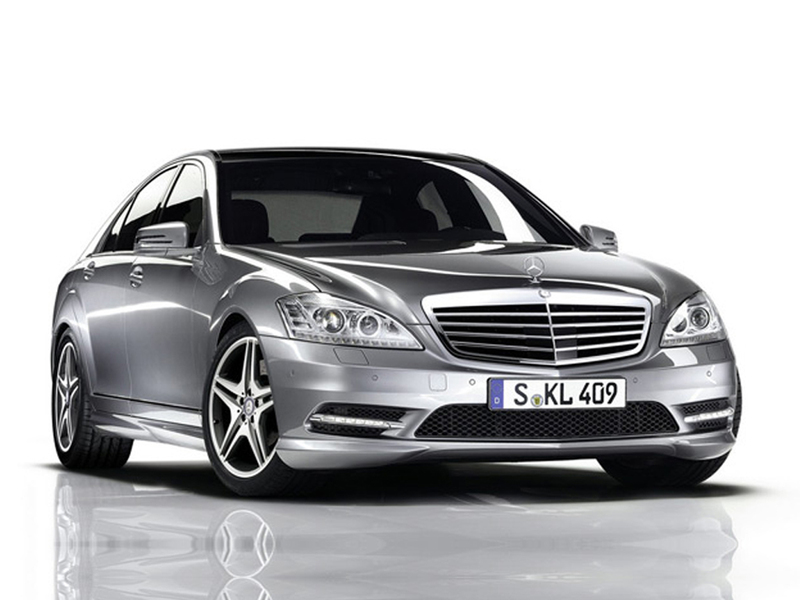 Heathrow Airport Transfers – London is said to be the city of regal charm. As it is the capital city of the United Kingdom some over 500 companies have their headquarters in London. London is a place where tourists along with prominent businessmen visit, making this metropolis the most visited city in the world. All the airports in the United Kingdom use ‘London’ in their name. However, five out of these eight airports witness high Volumes of foot traffic. Hence it becomes important that you hire airport transfers Heathrow services for getting transferred from the Heathrow airport to your destination in style and stress free. We keep tracking the flight timings so we do not charge extra for a delay in flights. If suppose you miss your flight or your flight is cancelled, then you have to just inform us we will reschedule your pick up as per the next flight or as you may wish to do so. We have very polite staff who help you instantly with valuable advise regarding our Airport Transfers Heathrow Services by which you will be able to select the best Heathrow Airport services at affordable prices. Our company assures you that once you hire us you will prefer to use our services again and again. Airport Transfers Heathrow To London – When you have hired our Heathrow airport transfers service to Reading our company with full dedication will make your journey the most comfortable and memorable. We provide special Wheelchair transport facilities for the handicapped and our Elderly customers. We operate 24 hours in the day, seven days in a week and 365 days in a year. So, you can avail transportation facilities even if you arrive in the city at late hours in the night. We try to serve you in the best possible way. We have highly experienced and professional drivers so that we can ensure that your trip is a comfortable and a safe one. When bookings are made in advance, we offer a ‘Meet and Greet’ service. This service sees the driver of the hiring company waiting for you in the arrivals’ lounge and guiding you to the vehicle you have booked. You can completely rely on us as we have more than twenty five years of experience in this Heathrow Airport Transfer Service. We offer reasonable rates and a wide selection of vehicles like Minibuses, Executive Cars, MPVs, Stretched Limousines so that you can have a great experience of our services. Are You flying in and visiting london for the first time then hire our Heathrow Airport Taxi Service to pick you up from Heathrow Airport and take you to your destination in London in a safe Licensed Minicab or if you want to travel in something a bit more comfortable you can hire one of our Heathrow Airport Executive Cars and our Chauffeurs will drive you to your destination in a enjoyable hassle free environment.